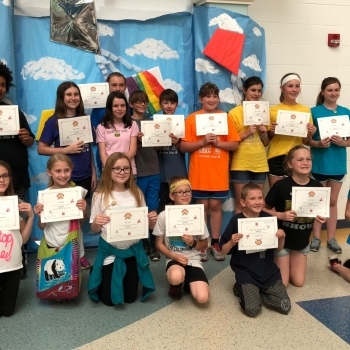 Some Little Miami Intermediate School students got their hands dirty this week by planting their school garden, along with help from the Warren County Master Gardener Program. 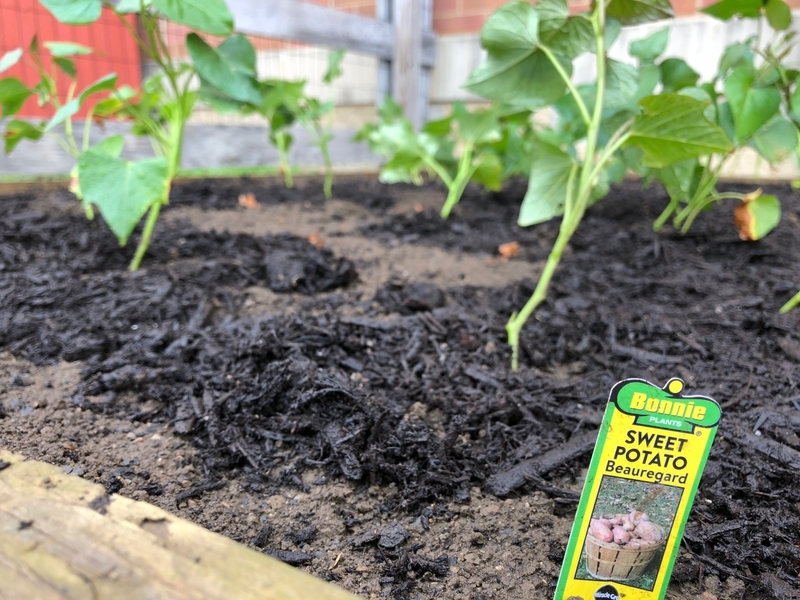 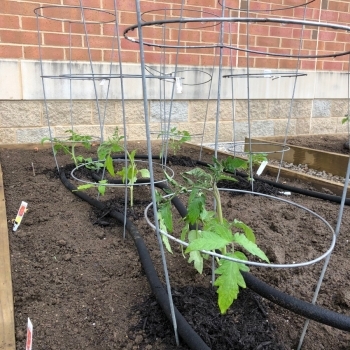 Fifth and sixth graders, under the supervision LMIS counselor Dawn Gasper, planted vegetables like tomatoes, sweet potatoes, carrots, onions, green beans, red potatoes and herbs in 14 raised beds behind the school. 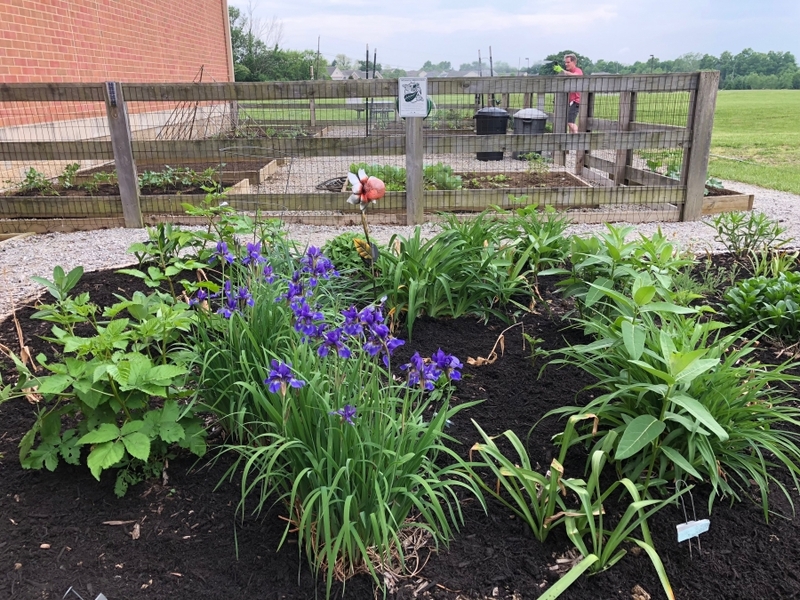 In addition, crews weeded and prepped existing perennial beds that include plants to attract butterflies and birds. 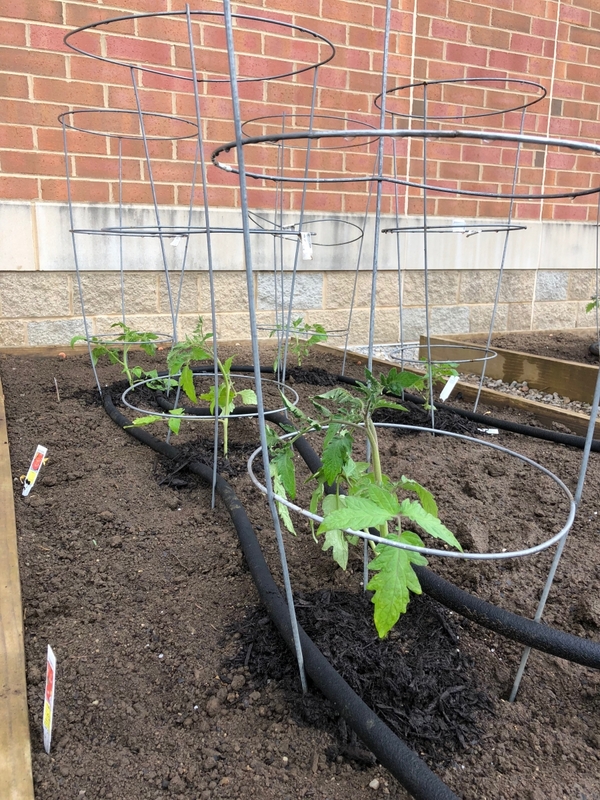 The Intermediate School garden is one of the Master Gardener program's project gardens, where Master Gardeners work alongside students to help educate and demonstrate to students and school personnel how a school garden is educational and beneficial. 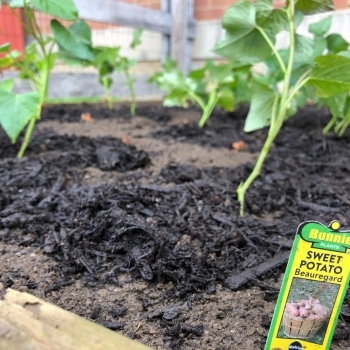 Master Gardeners help teach use of material, plant/seed selection, planting methods, timing and techniques for havesting, and more. 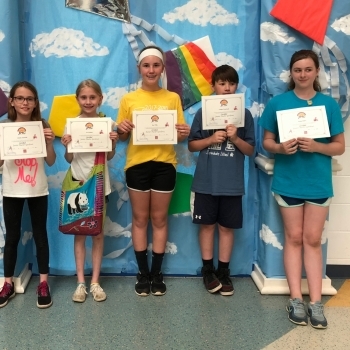 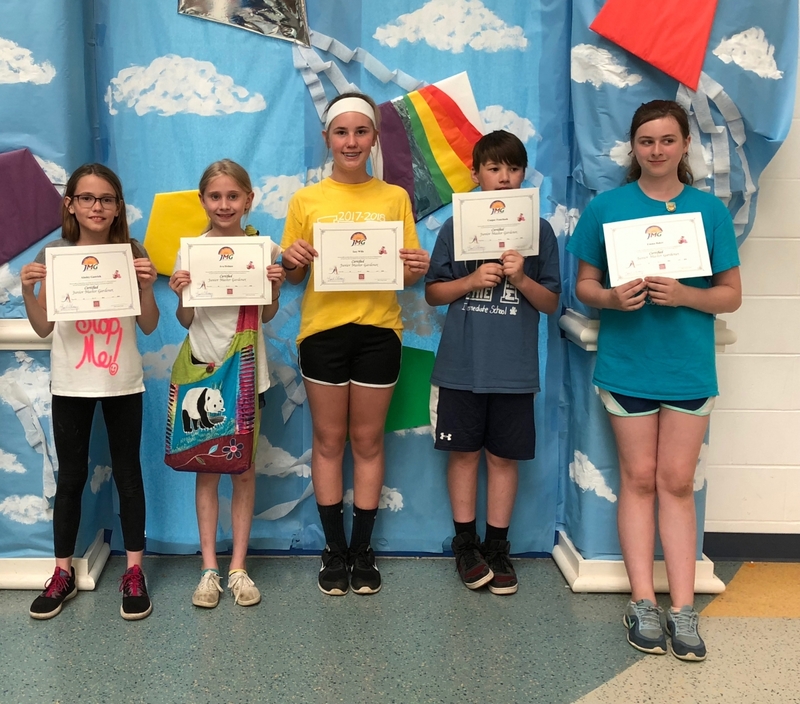 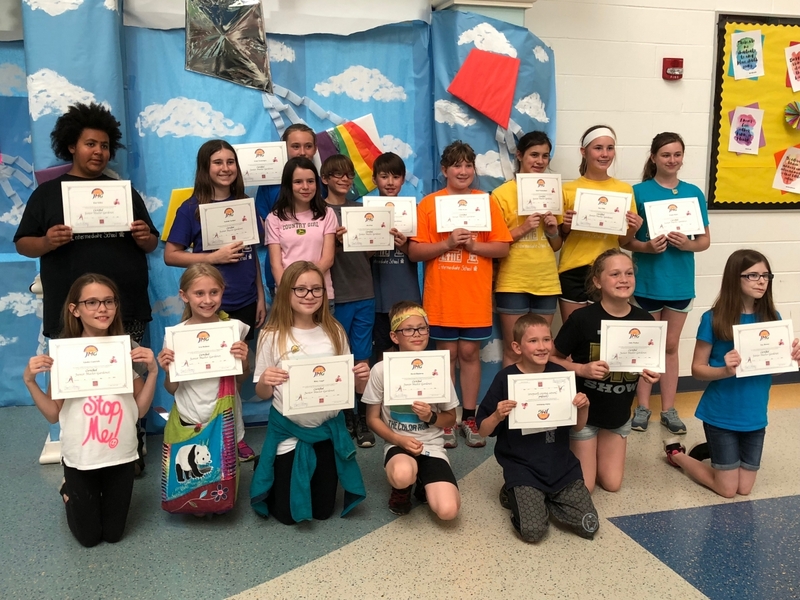 Because of their hard work, students were named Junior Master Gardeners, and five students did the extra work to become actual certified Junior Master Gardeners: Cooper Feuerbach, Izzy Willis, Emma Baker, Ainsely Gantrich, Ava Holmes.